After studying Drama at Oberlin College and Boston University, wiry-nosed, melancholy character actor John Cazale established himself as one of the off-Broadway scene's most intensely fascinating talents. He won Obie Awards for his stage performances in The Indian Wants the Bronx and The Line. At the invitation of his close friend Al Pacino, Cazale tried out for a role in The Godfather (1972), landing the part of Fredo Corleone. 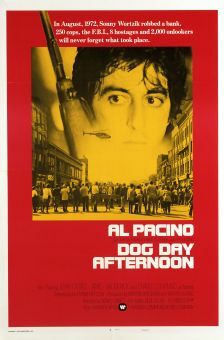 He was subsequently seen in The Godfather Part II (1974) and Dog Day Afternoon (1975). 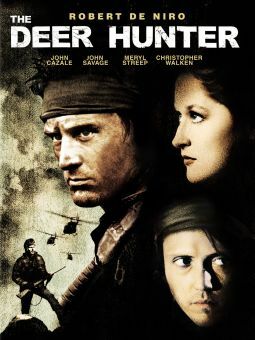 Looking far older than his forty-two years, John Cazale made his last appearance in The Deer Hunter (1978), which co-starred his then-fiancée Meryl Streep, but died of cancer before it was released. Won a 1968 Obie Award for Distinguished Performance for the plays The Indian Wants the Bronx and Line. First costarred with Al Pacino in Line; they went on to appear in two more stage productions together—The Local Stigmatic in 1969 and The Resistible Rise of Arturo Ui in 1975—as well as three films. Met fiancée Meryl Streep when they costarred in a 1976 production of Measure for Measure. 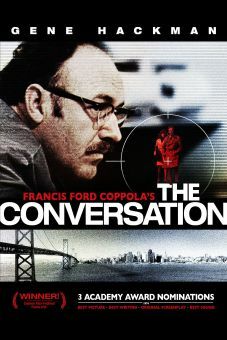 Made only five feature films, each of which was nominated for an Oscar for Best Picture: The Godfather (1972), The Conversation (1974), The Godfather: Part II (1974), Dog Day Afternoon (1975) and The Deer Hunter (1978).